2017 Conference Recap - Richard Davis Foundation for Young Bassists Inc. 2017 Conference Recap - Richard Davis Foundation for Young Bassists Inc. Sometimes students and their parents submit information about their participation into their local town newspaper. 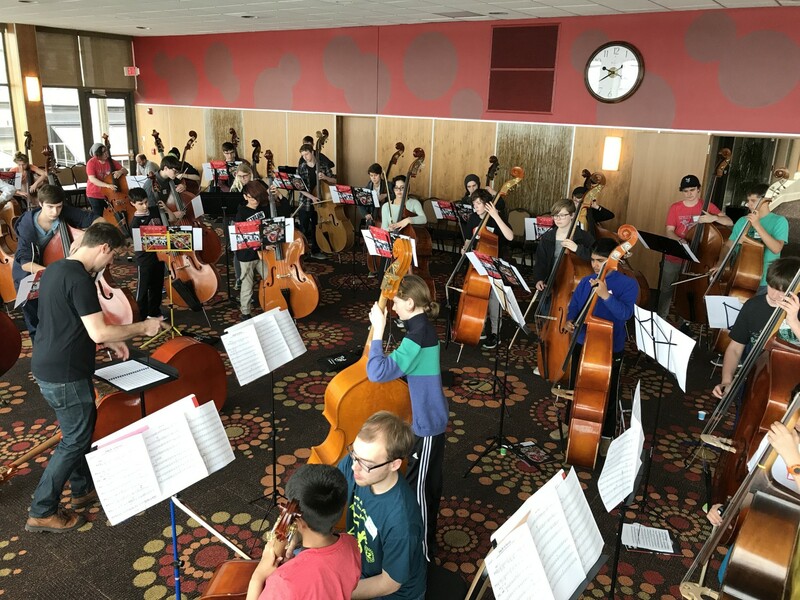 This letter has been used as a start for families who are interested in sharing the exciting news about their young bassist’s participation in the 24th Annual Richard Davis Foundation Conference: 2017 Student Participation Press Release letter form.